The Accounting and Finance BA degree, develops many transferable job skills, building your team work, communication and analytical abilities. NBS help prepare you for the real world, ensuring you are job ready. 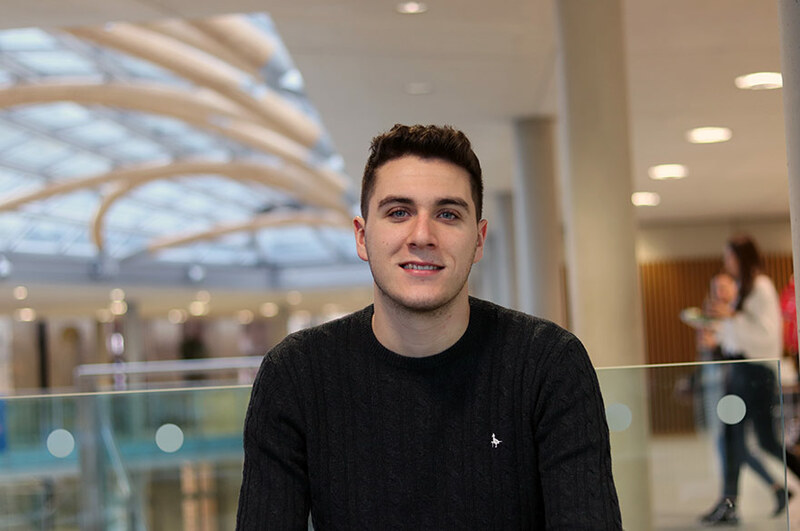 "I chose to study Accounting and Finance as I wanted to do a degree that would give me career opportunities at the end of it and not just a job. I knew it would be challenging and interesting, which is something I looked forward to, and it has definitely not disappointed. I would certainly recommend this course to all prospective Accounting and Finance students as the staff are great, there is a real friendly atmosphere and it allows you to understand more about business world issues. "The course tutors are extremely helpful. They routinely make themselves available should you need to contact them and tutors respond rather quickly to emails. 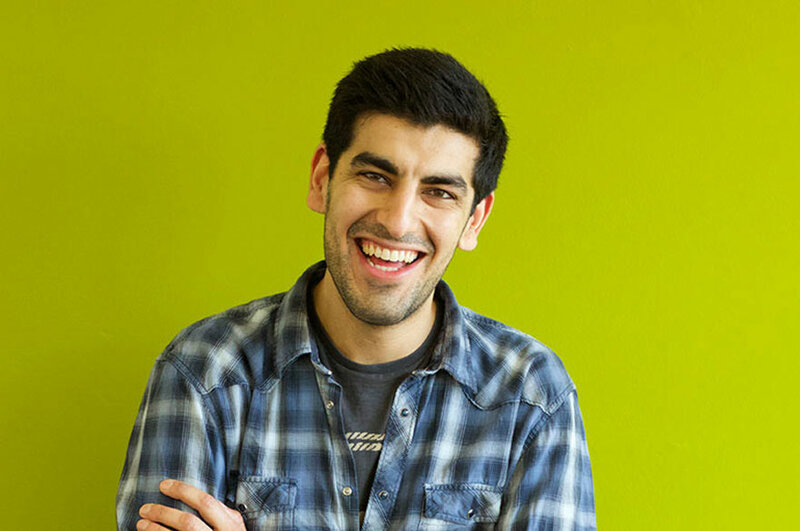 "To date my favourite module has been Corporate Finance, one of the more numbers based modules. The module included a lot of finance strategy, making it relatable to the real world. 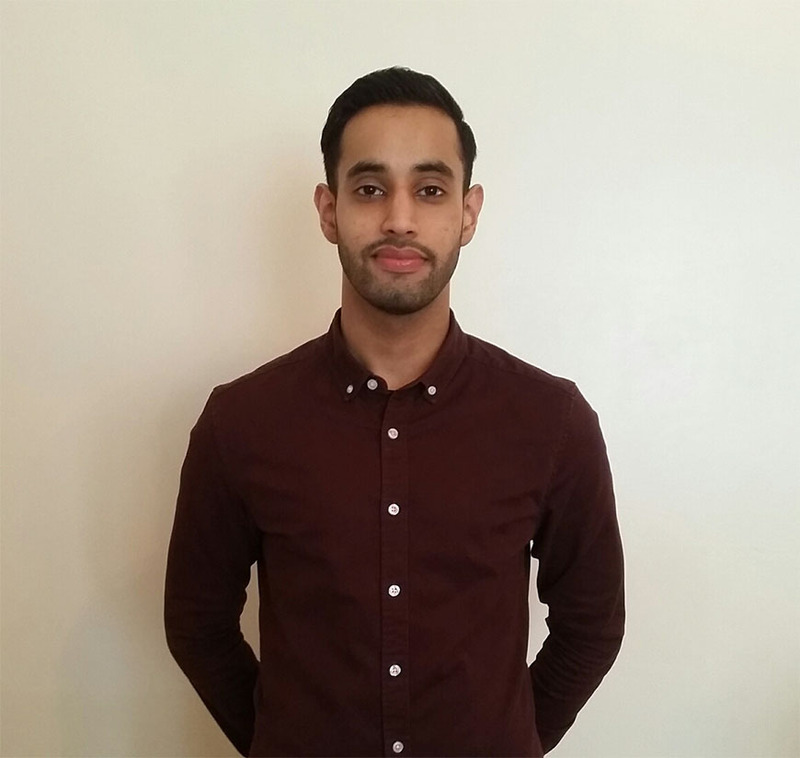 "My placement was based at a local energy solutions company called ENSEK as a Junior Accountant. It was really demanding but rewarding. The best part was being able to put in to practice some of the content from the modules I had studied at NBS, and meeting so many new people. The employability department are really supportive and have helped me with my CV and Cover Letter on numerous occasions. "The city is great to live in. As there are so many students, you don’t feel like an outsider. There are many events both social and academic, and both in and out of NTU, so there is always something to get involved with. 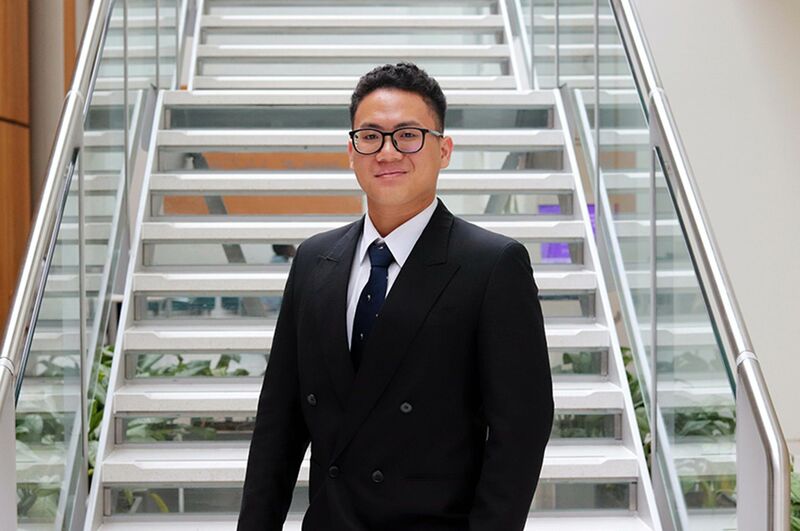 "My favourite part of University was definitely the Toulouse Business School Summer School that I was a part of. It allowed me to experience a new culture, learn in a different environment and meet some great people from all around the world."